This is what migration researcher François Gemenne told German magazine Stern in an interview last weekend. Gemenne, a migration specialist who lectures at Sciences Po and the Free University of Brussels, argues that opening or closing borders have no influence over whether desperate migrants choose to make their journeys. 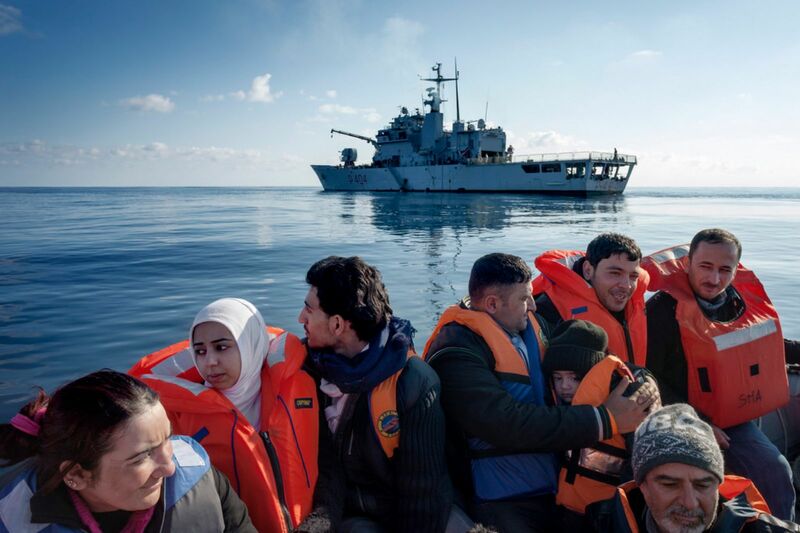 The failed border security operation Triton is tragic proof of his theory: when the EU cut funding to rescue operations last year, politicians postulated that this would stop asylum seekers from making dangerous attempts to reach Europe. Instead, the number of arrivals increased, and, thanks to the funding cut, the number of migrants dead in the Mediterranean increased, too. Gemenne says the ineffectiveness of closed borders is evident worldwide. „The same goes for the opening of the border between India and Nepal. The will to emigrate depends on structural factors that are beyond any migration policy: poverty, hunger, war. And yet, the EU has invested almost 1.3 billion EUR in border control and defense against migrants since 2009. Gemenne says directing resources towards border control is a waste of money.